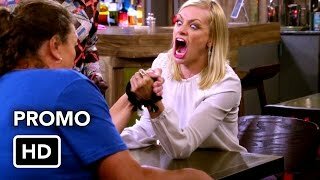 2 Broke Girls 6×22 “And 2 Broke Girls: The Movie” Season 6 Episode 22 Promo (Season Finale) – As the big premiere of the film about Caroline’s life arrives, the girls and the diner gang prepare for their night on the red carpet. 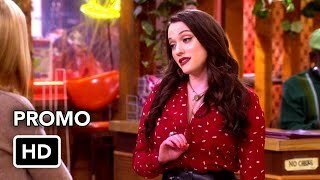 Also, Caroline and Max contemplate their future at the diner and the states of their love lives, on the sixth season finale of 2 BROKE GIRLS, Monday, April 17th on CBS. 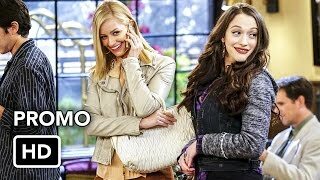 Celebrity fashion stylist Brad Goreski guest stars as himself, who helps the girls choose dresses for the big premiere.